Great web design is about blending aesthetics and functionality, encouraging users to explore and stay engaged with your brand and content. Our CMS websites are a headache-free way of managing and updating your site’s content and products. Our clients benefit from using the leading content management software, with a user-friendly interface. If your website isn’t responsive, it’s causing someone, somewhere to shake their head in annoyance while trying to navigate. 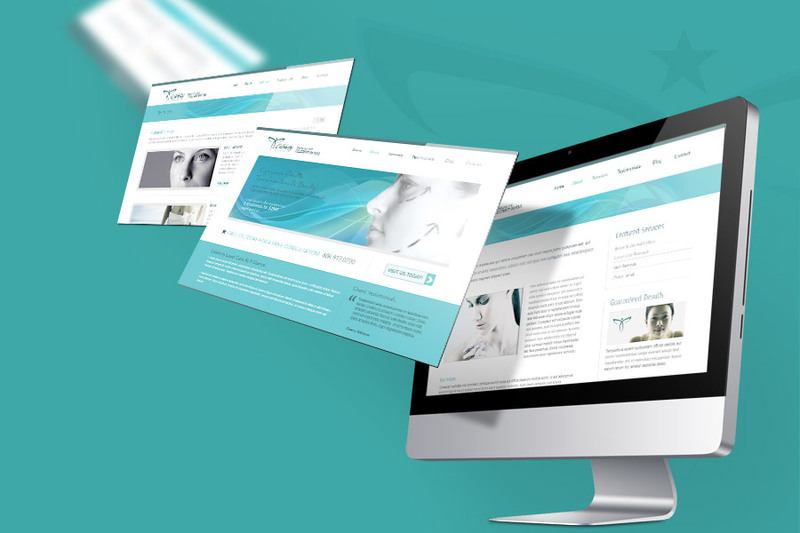 We build responsive websites prepared to delight your customers across different devices. Responsive web design is a must-have in the new reality of web design. Mobile is overtaking traditional web use in a big way. Closer to 50% of users use mobile as their primary point of web access, and if you aren’t in the mobile web space, you are losing business fast. User experience is about understanding how your users interact with your website. Through our research and UX expertise, we create websites that are user focused, providing a seamless experience that aligns with your business and conversion goals. User experience design has revolutionized the way creative teams think about design, process focusing on getting a clear understanding of who your users are, and ensuring that we always put their needs and goals first. A logo is what defines the characteristics of your company or organization. It leaves an impression to remember, act upon and refer to others at the first opportunity. - Phase IV: Choosing the look of your brand (colors and font). - Phase VII: Applying your branding across your business stationary, signage & social media. We have a combined experience of over 30 years in designing graphics for print, signage and other media. We develop brand consistent print collateral and promotional campaigns to help our clients achieve the most from their marketing budget. Our team provides a service that far exceeds industry standards. We love helping our clients achieve their goals. Contact us and let us know how we can contribute to your success.